Joan was born and raised in Lethbridge, Alberta. She joined the Canadian Air Force in 1980 as an Air Weapons Controller. She served in North Bay, Ontario; St. Jean, Quebec; Cold Lake, Alberta; and Anchorage, Alaska. Joan met and married her USAF husband, Jim Peterson, in Alaska. They have two sons. Joan and Jim have resided in the Colorado Springs area since 1992. Joan currently tutors homebound students. She is a member of the RCAF Assoc. 971 Wing and the Tri-Lakes Women's Club. She is active in her local community of Monument, CO and volunteers in her church and community. In her spare time, she enjoys hiking, jogging, gardening, crocheting, reading and travel. 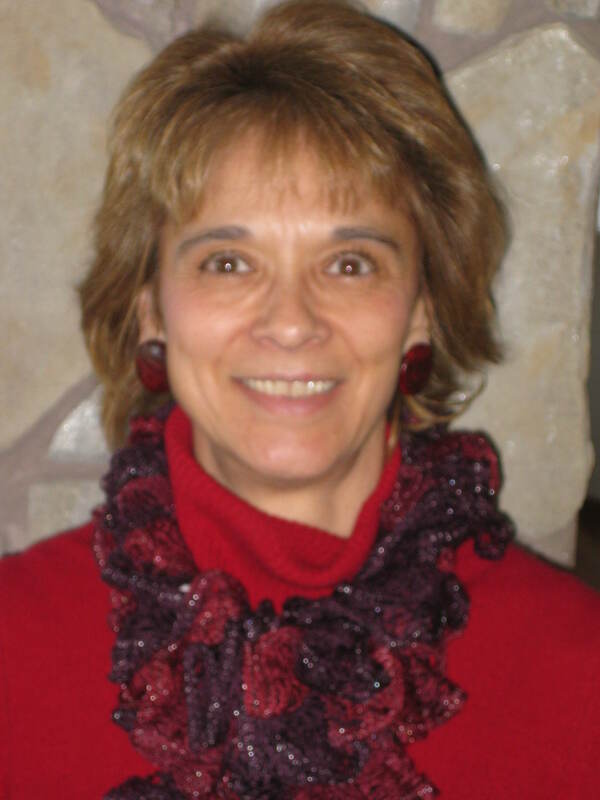 She also enjoys her time as a Director of the Canada Colorado Association.